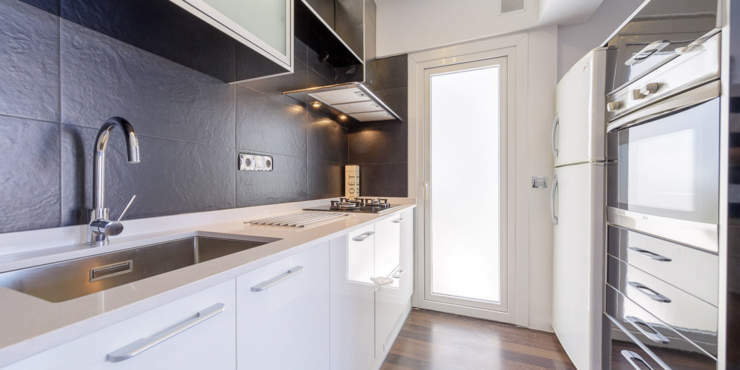 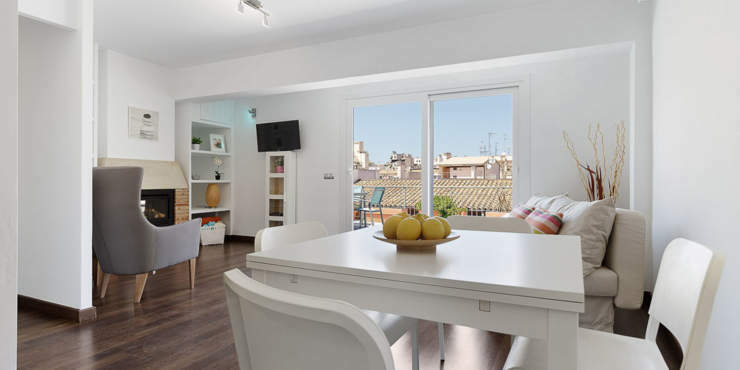 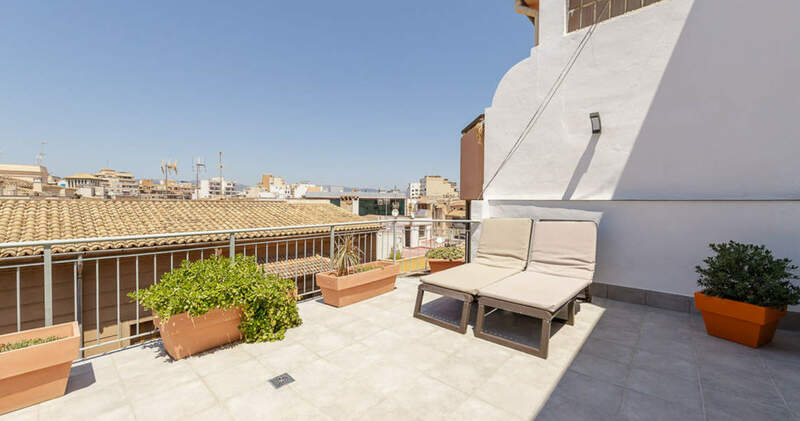 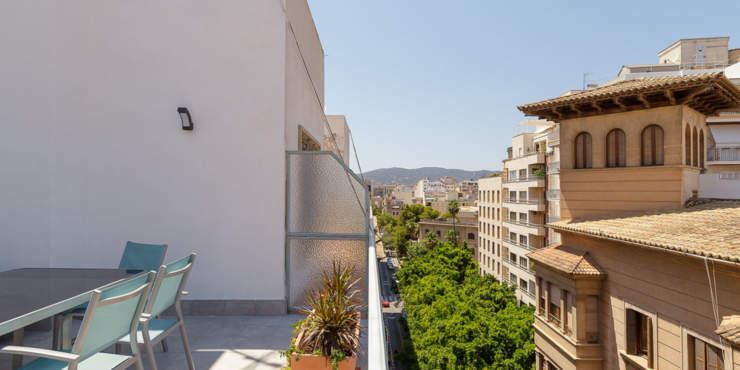 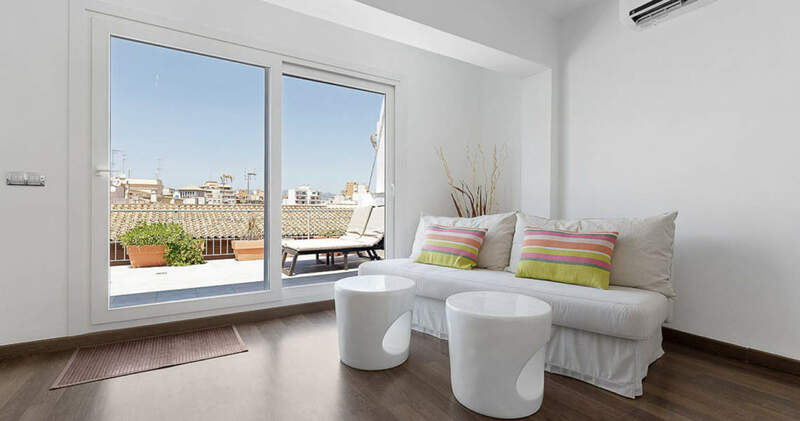 This beautiful and totally renovated apartment is located in the centre of Palma, very close to the Plaza España in the midst of the bustling city, and in close proximity to many restaurants, cafés and bars. 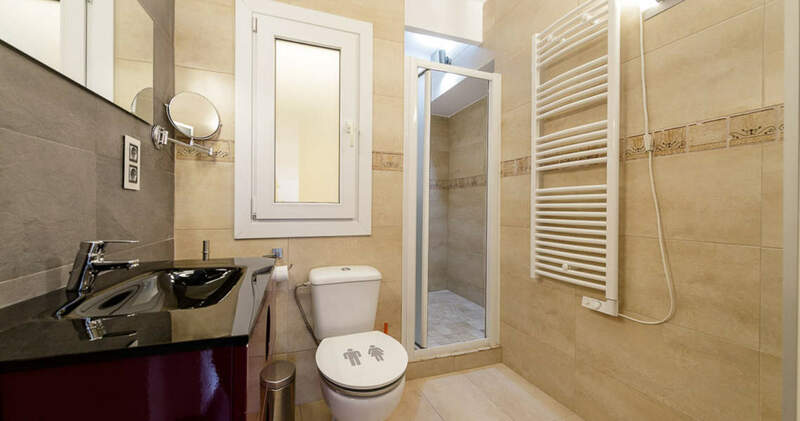 The public transport links as well as numerous shopping possibilities are within walking distance. 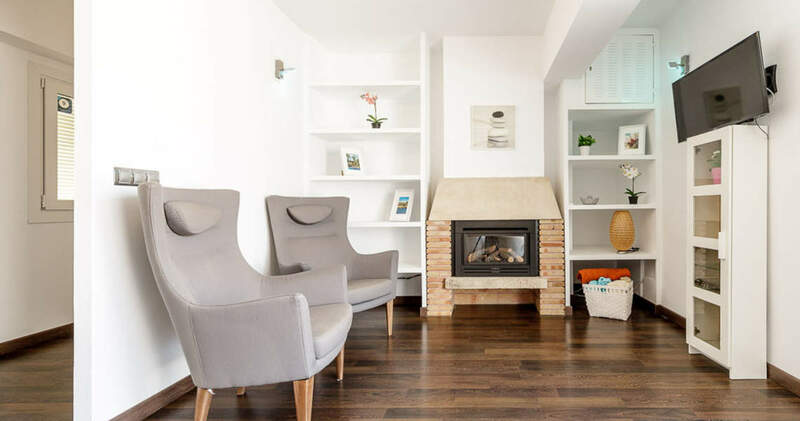 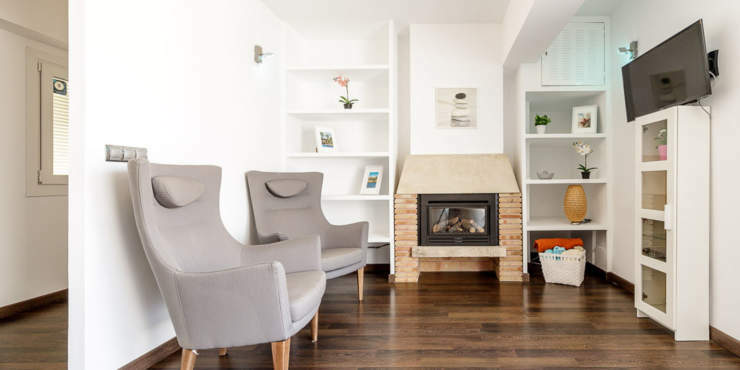 This penthouse offers a cosy living / dining room with fireplace, an open plan fully equipped kitchen, two bedrooms, a bathroom and a utility room. In addition, there is a spacious terrace, which is ideal as a getaway in the middle of urban life. 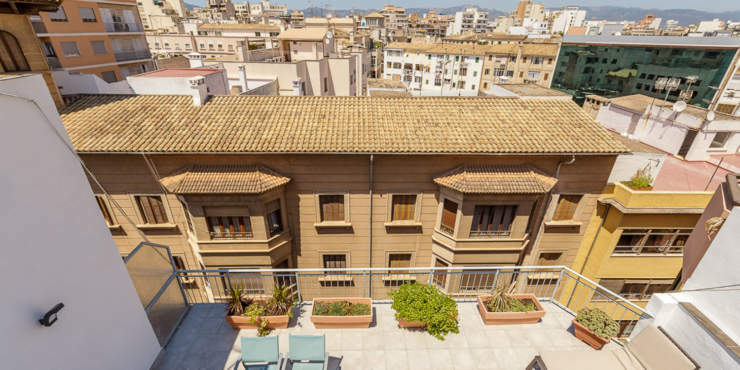 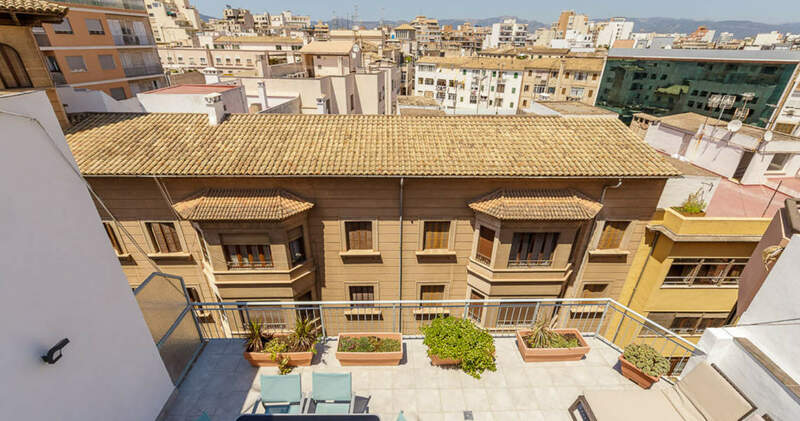 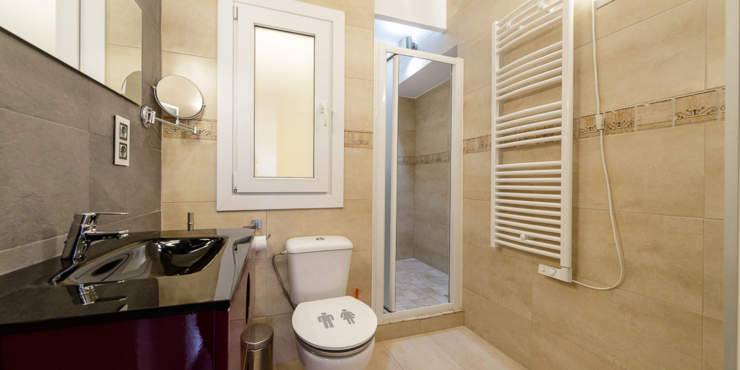 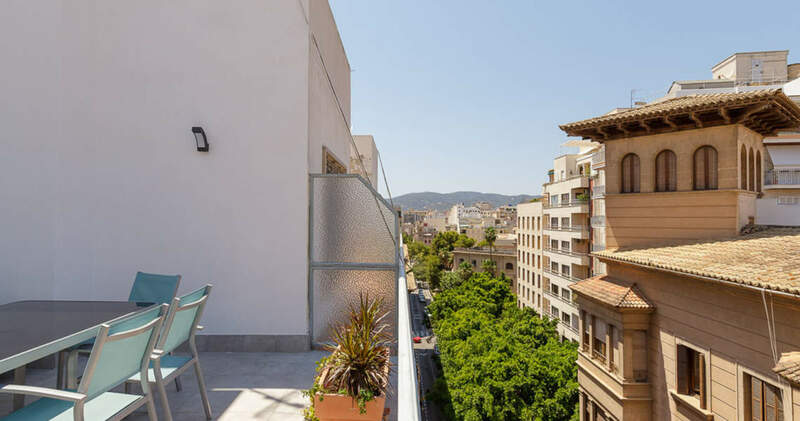 Two storage rooms (one in the basement 8 m² and one 2 m² on the community terrace) as well as an elevator in the residencial building complete this attractive offer.